I fell in love with this colour combination about 8 years ago thanks to one Elle magazine cover. I remember I was looking at the cover and thinking how come I never thought about this perfect colour duet before and how I have to remember this particular tone of light grey and soft pink for my future projects. 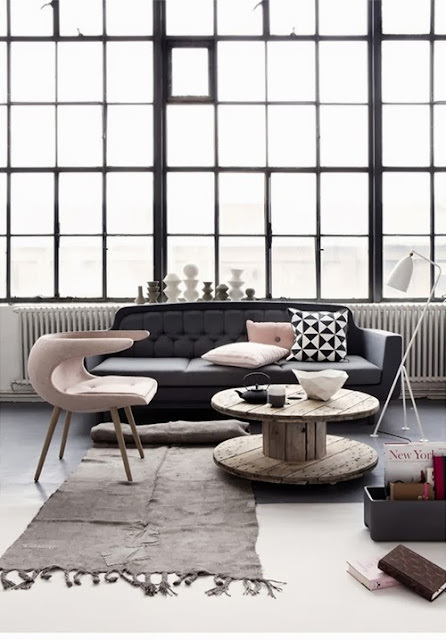 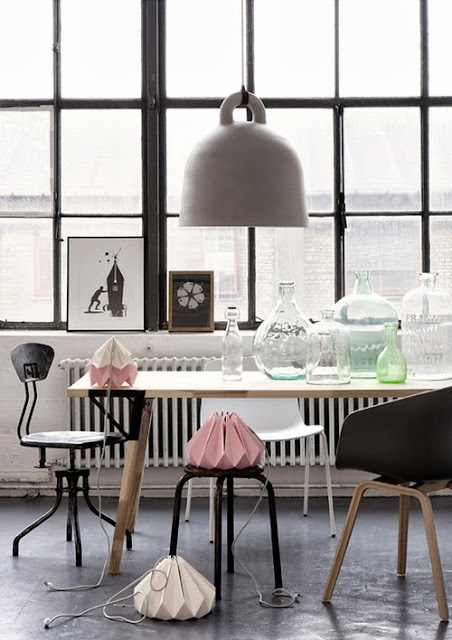 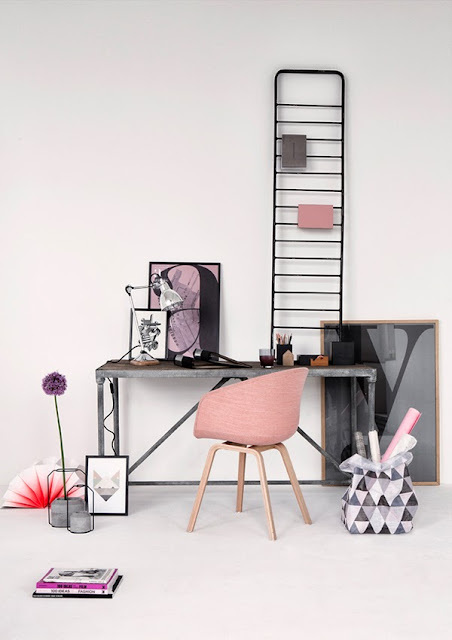 So, today, I'm sharing with you some grey and pink interior inspiration. 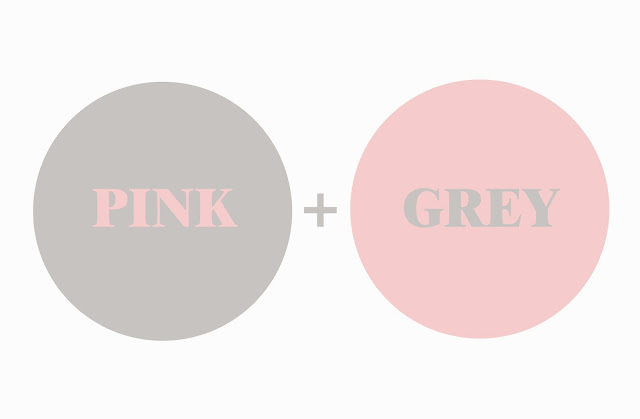 How do you feel about these two colours together? 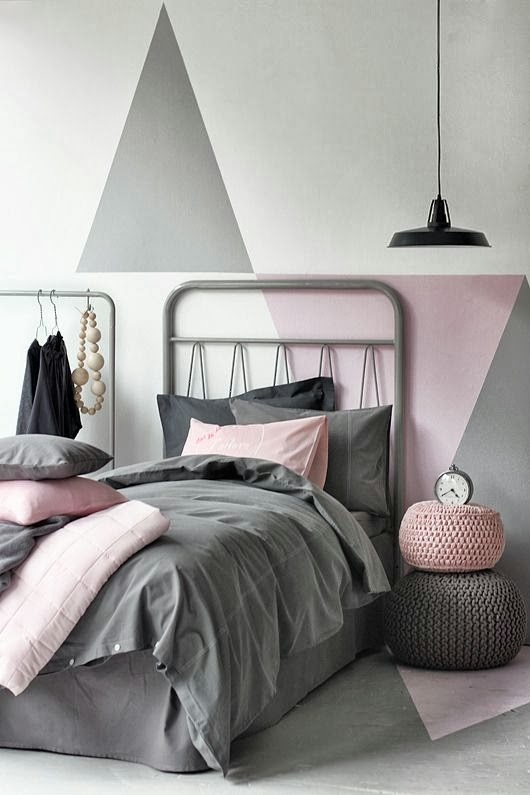 Do you use this colour scheme in your home or in your outfits?